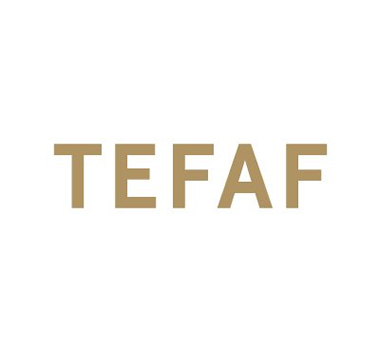 As the world's most buoyant art market, New York City provides the ideal context for a TEFAF fair outside Maastricht. We are proud to present the second edition of TEFAF New York Spring, with a focus on modern and contemporary art and design. The Fair will run from May 4 - May 8, 2018.